Minecraft is a good example of Xbox Live across platforms. 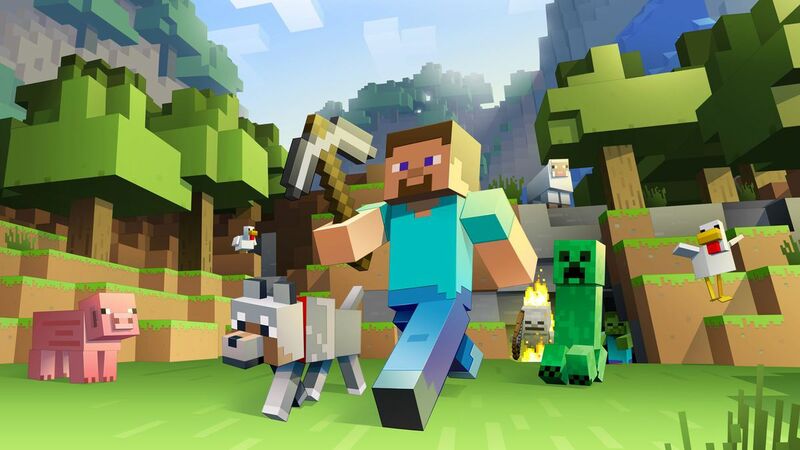 Microsoft wants game developers to take a similar Minecraft approach and bring Xbox Live to more mobile games. Some iOS and Android games already have Xbox Live Achievements, but they’re only enabled in titles from Microsoft Studios at the moment and this new SDK will open up Xbox Live functionality to many more games. This new mobile SDK is part of a bigger push from Microsoft for cloud gaming and developer tools. The software maker is announcing a new Microsoft Game Stack for developers just ahead of the annual Game Developers Conference (GDC). 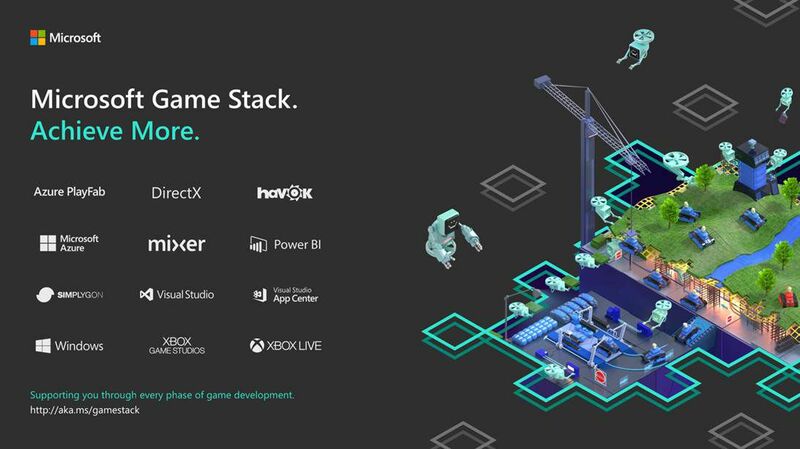 Microsoft Game Stack combines all of the company’s developer tools, services, and platforms with Azure and PlayFab, the platform of services that help developers build and launch cloud-connected games. Microsoft acquired PlayFab last year, and this is the first major milestone for the service. PlayFab will now be part of Microsoft’s cloud tools and Azure, allowing developers to spin up multiplayer servers for games with matchmaking, voice and chat services, and user-generated content. Microsoft Game Stack will also include DirectX, Mixer, Power BI, Havok, Visual Studio, Windows, Xbox Game Studios, Xbox Live, and Simplygon. It’s a whole mix of Microsoft’s most powerful game development tools under a more manageable single platform. Xbox Game Pass is key to xCloud and Microsoft’s push for its own games on multiple devices. Xbox Game Pass is a monthly subscription service for $9.99, allowing Xbox owners to download and install more than 100 games, including Microsoft’s latest first-party games like Crackdown 3, Sea of Thieves, and Forza Horizon 4. Microsoft has also committed to launching all of its own games on Xbox Game Pass at the same time as they hit stores, meaning Halo Infinite, the next Gears of War, and additional Forza titles will all come to Xbox Game Pass.